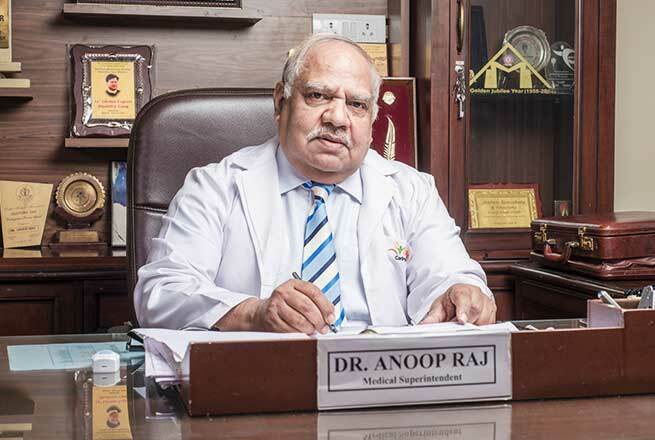 Dr. R.P. 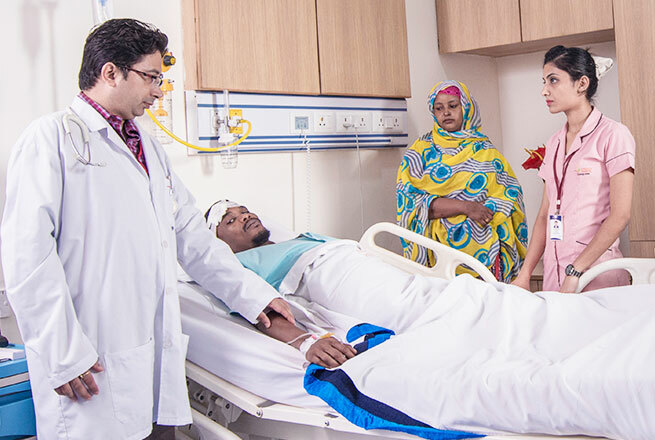 Tripathi is the HOD at Department of Radio Diagnosis, Sharda Hospital pertaining to the experience of more than 34 years in the field of Radiology. MD/Ph.D. 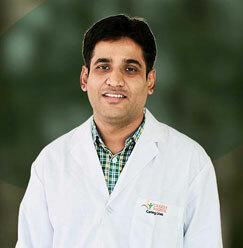 Guide and Co-Guide, he has been actively involved in basic and clinical research in the field of Non-invasive imaging. 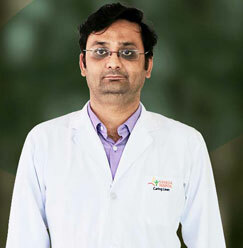 Having trained in mammography, multi-nuclear spectroscopy, he has been awarded by the Hon'ble Prime Minister of India for excellent work in the field of Imaging Sciences. 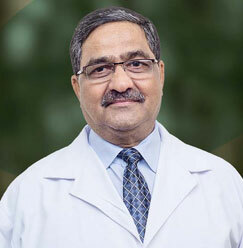 Dr. Tripathi spent the last three decades with a focus on the development of new techniques and application of existing and new protocols in specific disease conditions, i.e. 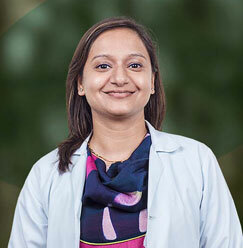 congenital diseases, oncology, Musculoskeletal, Infection imaging and Neurocognitive studies. 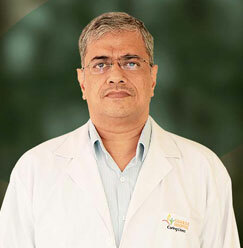 He has also won many respected awards and has a number of memberships that shows his keen interest in Radio-diagnosis. 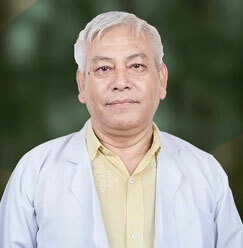 Taught undergraduates in All India Institute of Medical Sciences, New Delhi, India from July 1976 to December 1978. Hon'ble Prime Minister of India for excellent work in the field of Imaging Sciences. 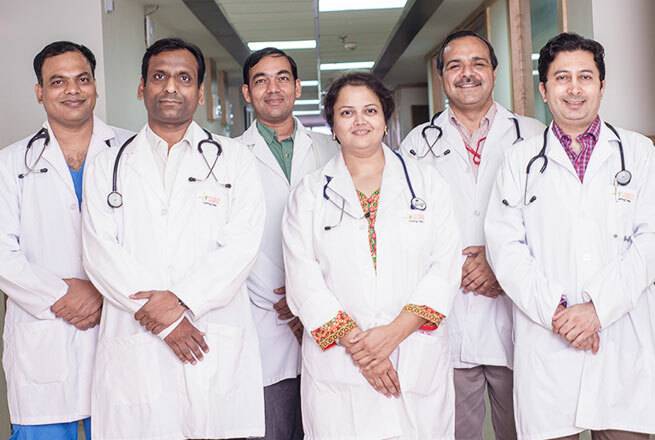 Vishist Chikatsa Ratan Puraskar 2012 and Chikatsa Ratan Award 2014 by Delhi Medical Association.